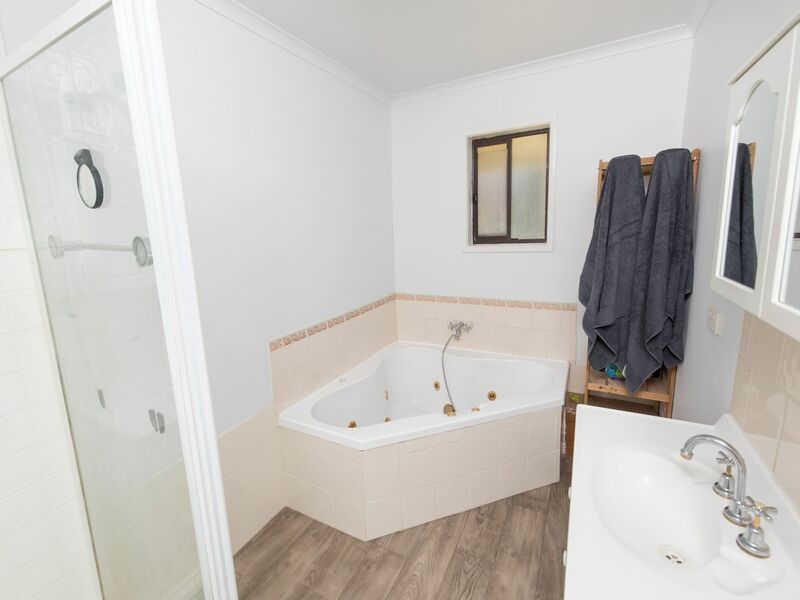 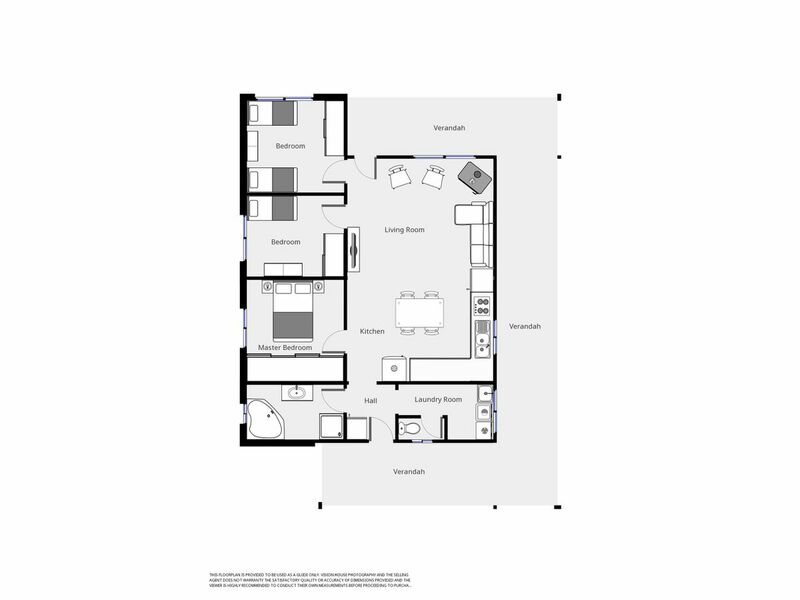 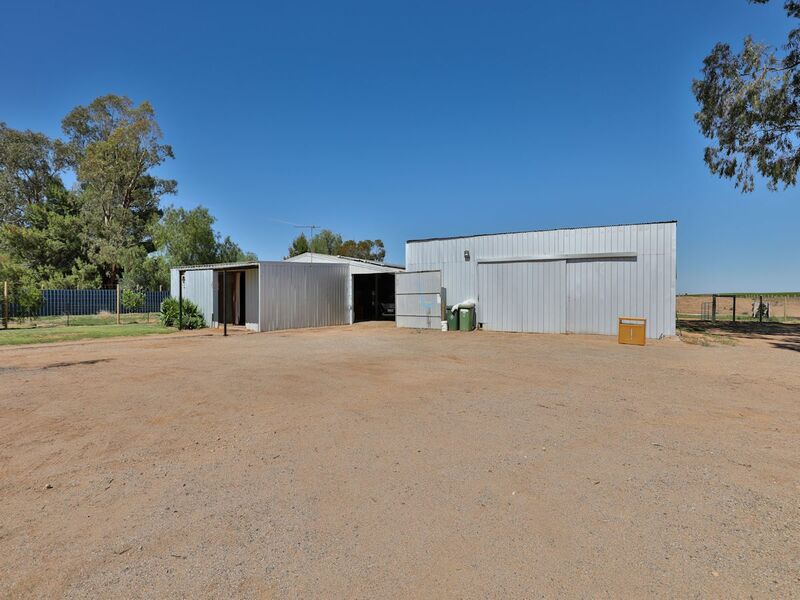 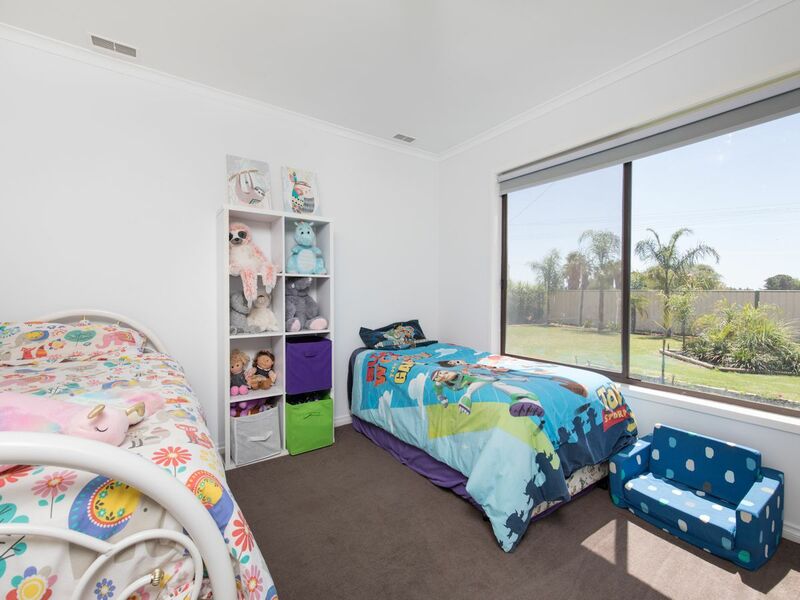 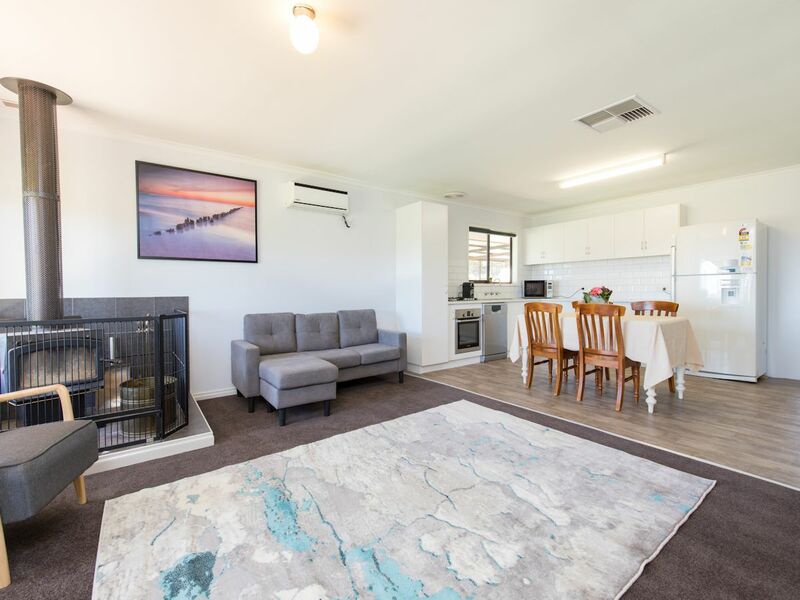 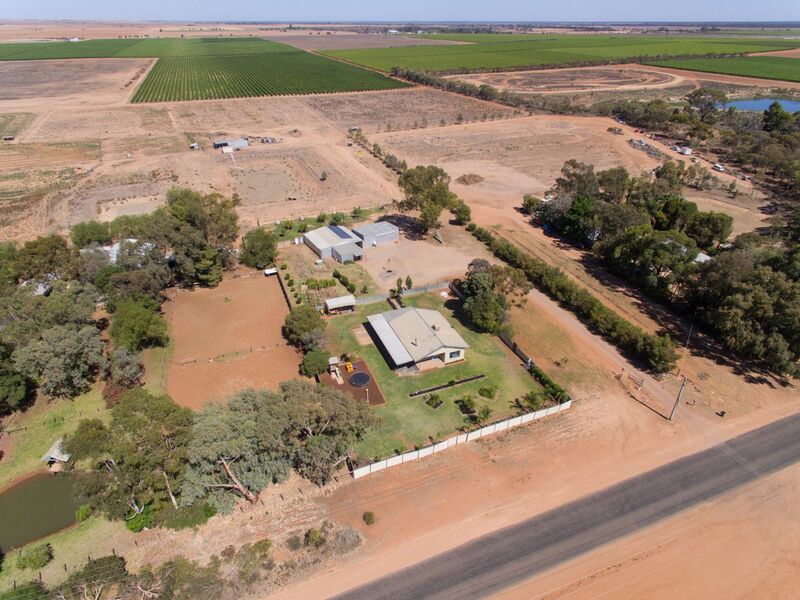 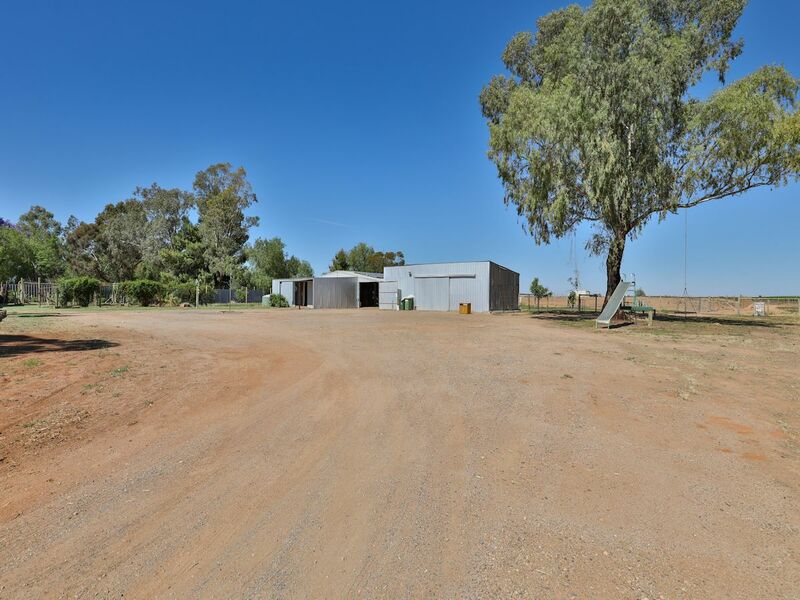 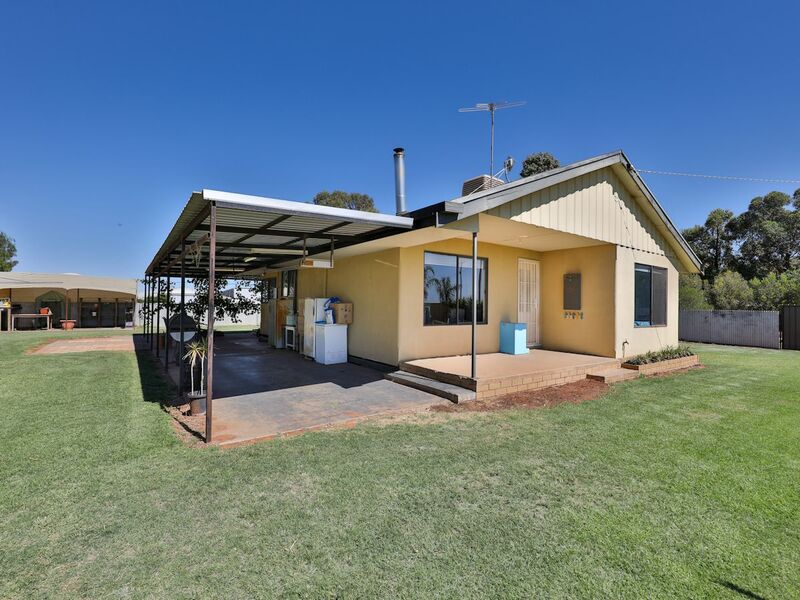 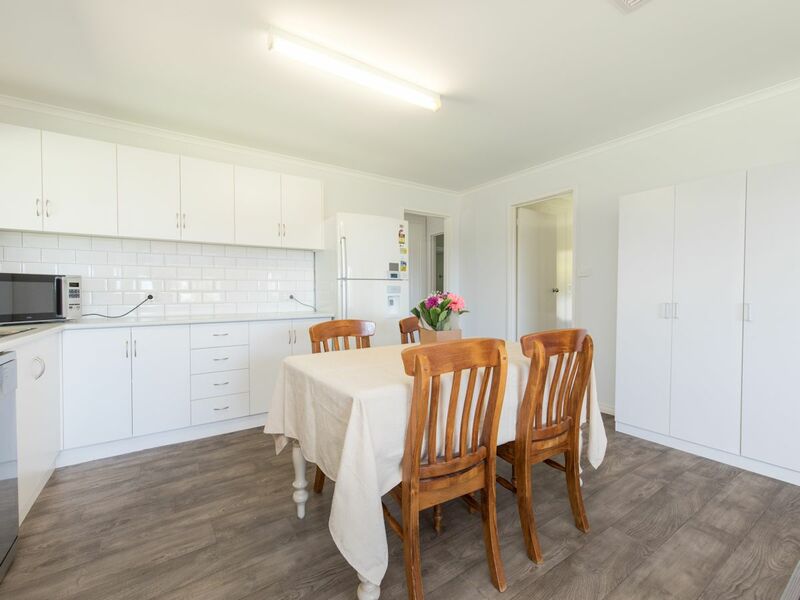 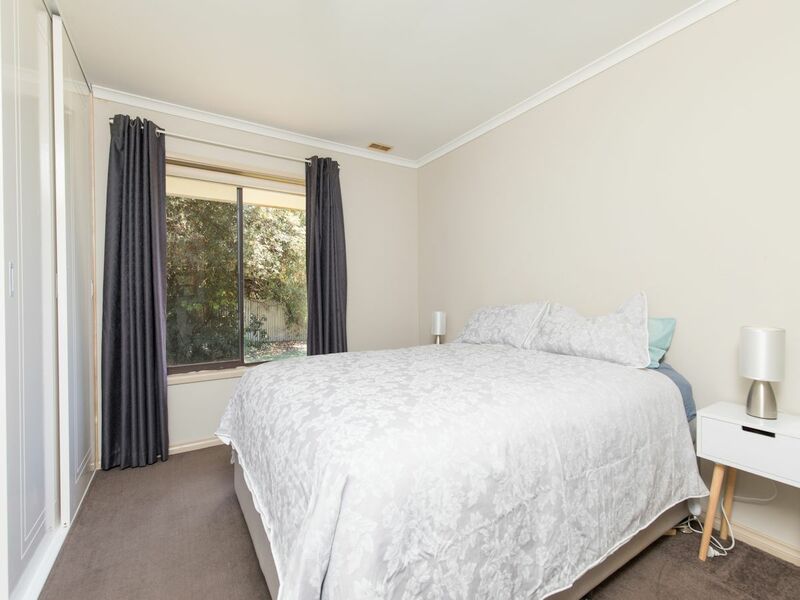 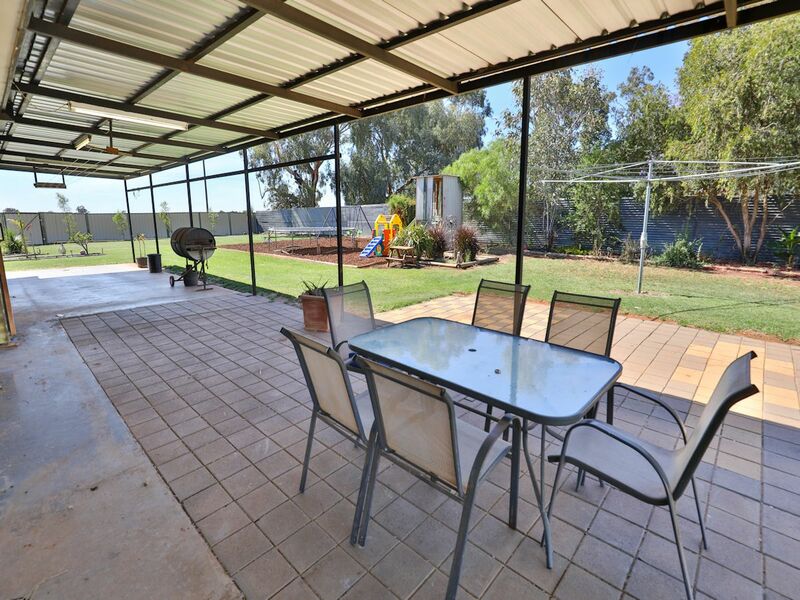 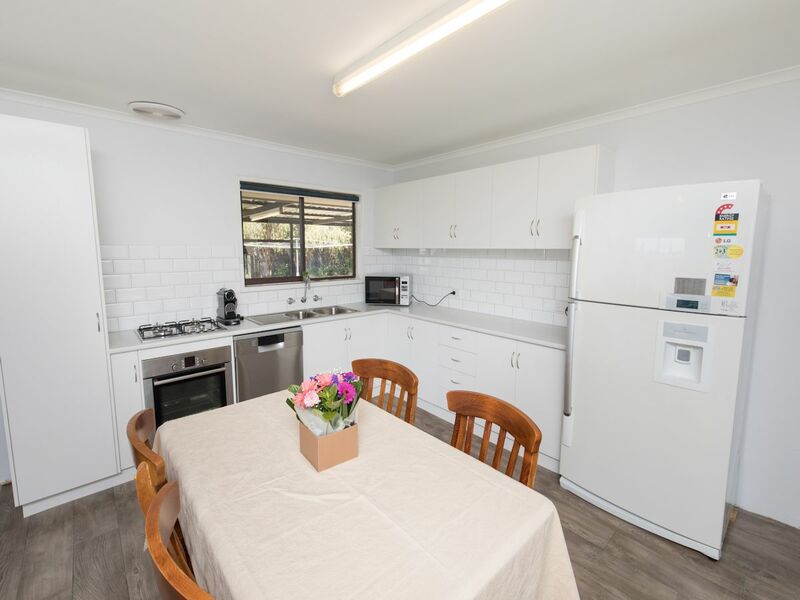 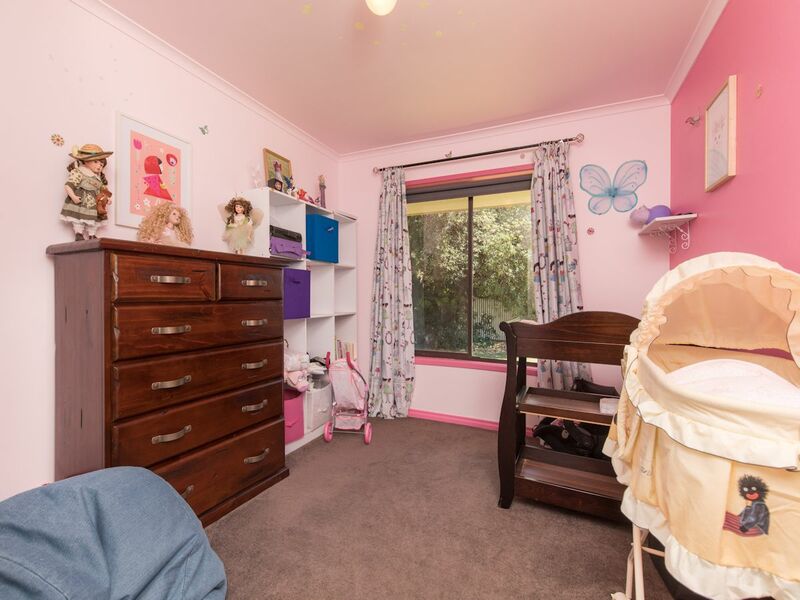 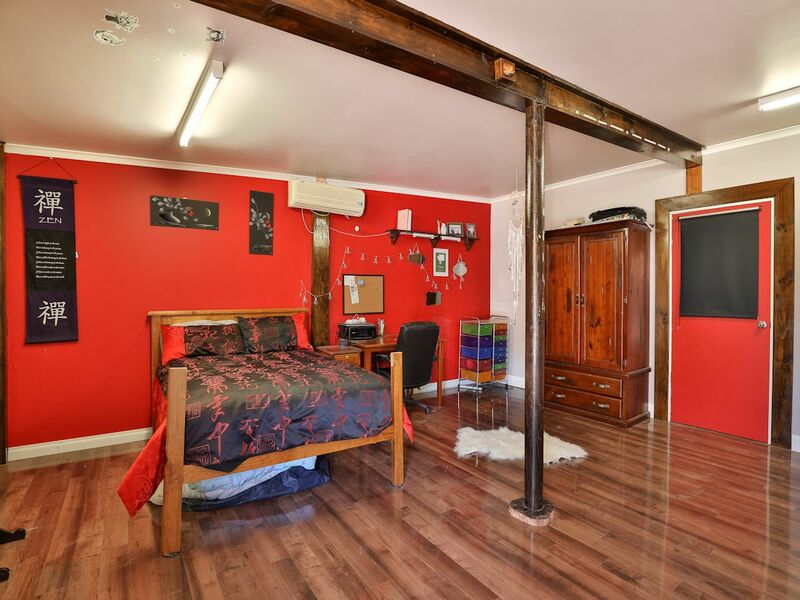 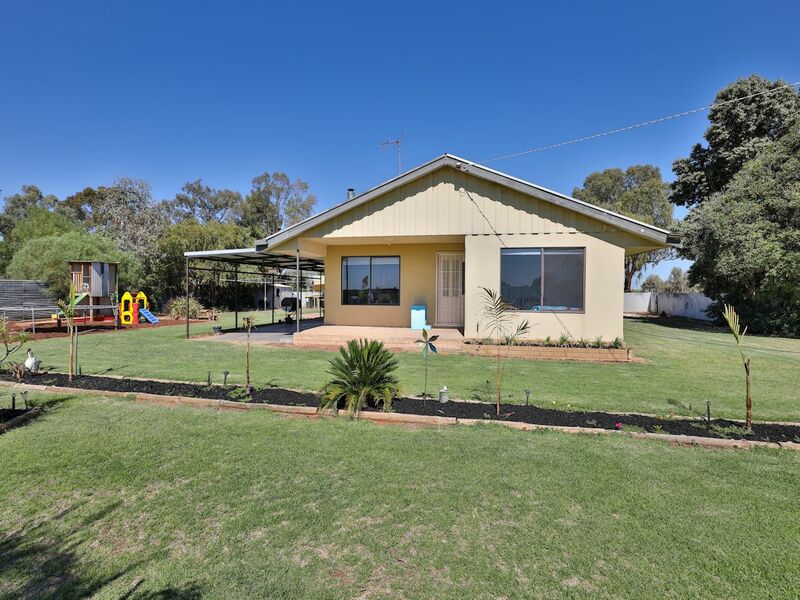 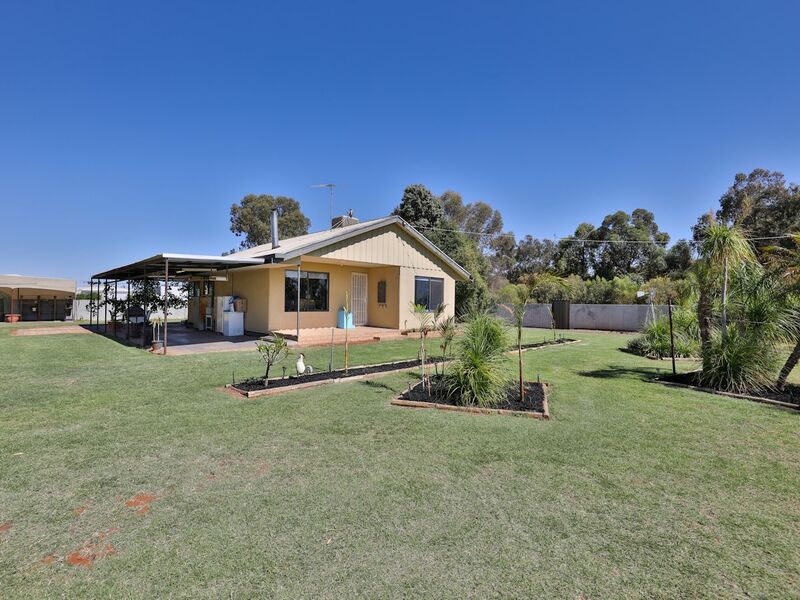 Just a short drive to Mildura Airport, shops, & schools is this amazing lifestyle property. 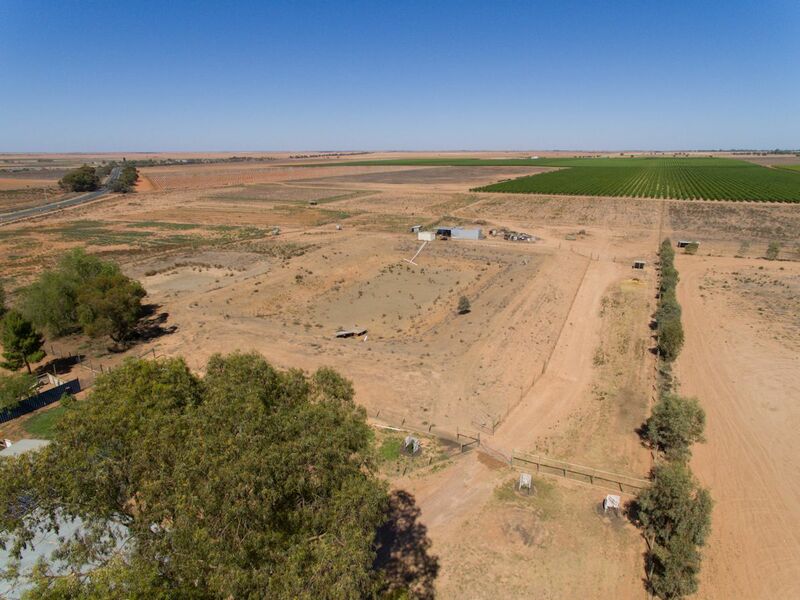 Situated on rare 26 acre parcel, this property has all the room for horses, bikes, or replanting your hobby farm that you could dream off! 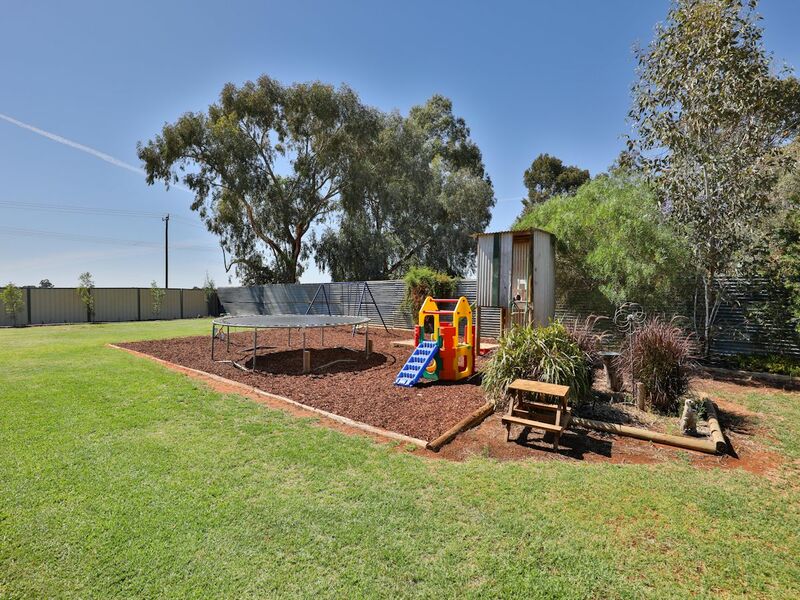 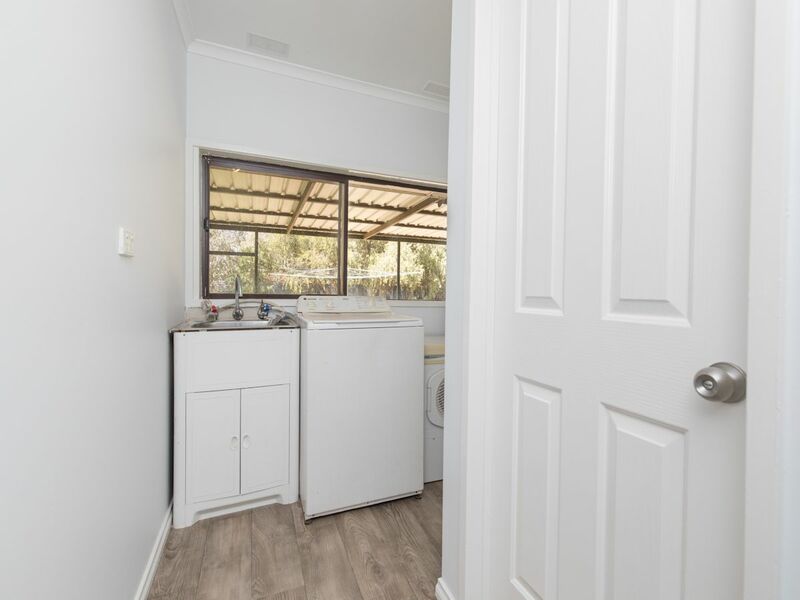 With well cared for three bedroom home featuring new kitchen & refurbished bathroom, new floor coverings throughout, large undercover outdoor area & fully fenced yard surrounded beautifully maintained lawn & gardens and kids playground. 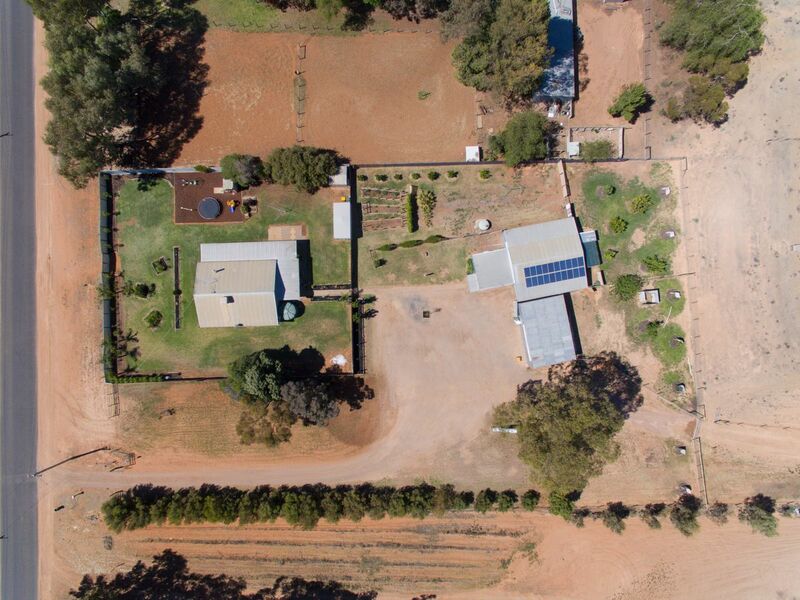 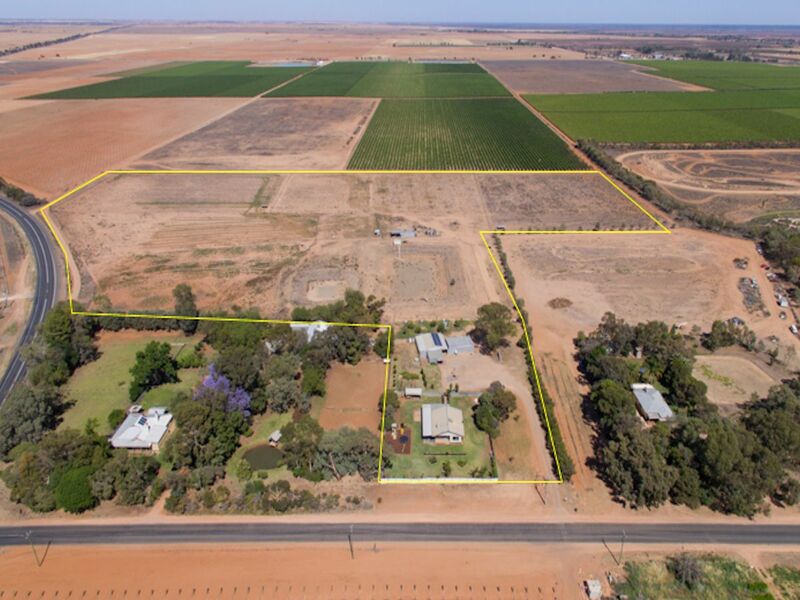 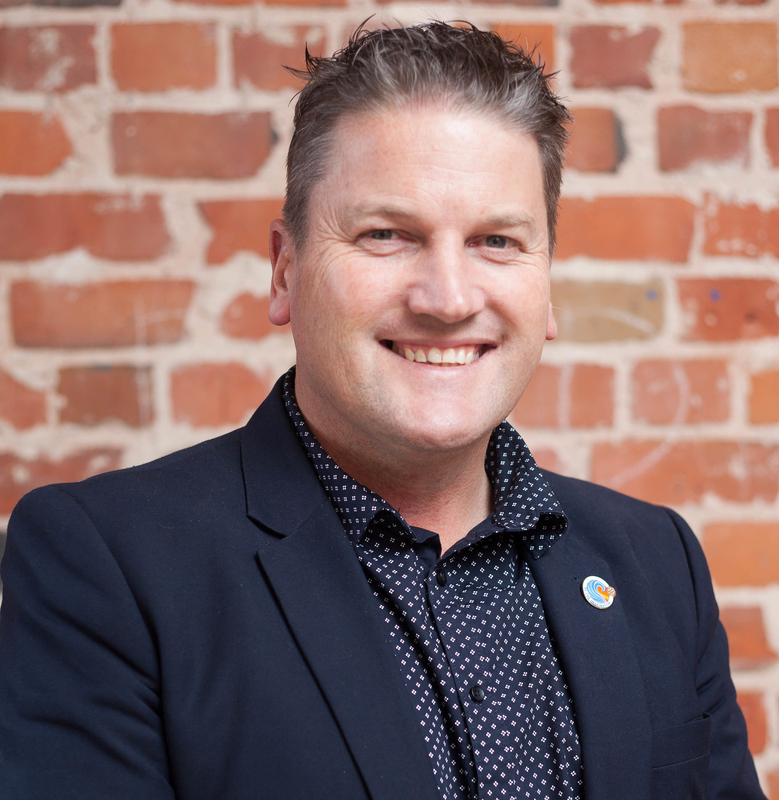 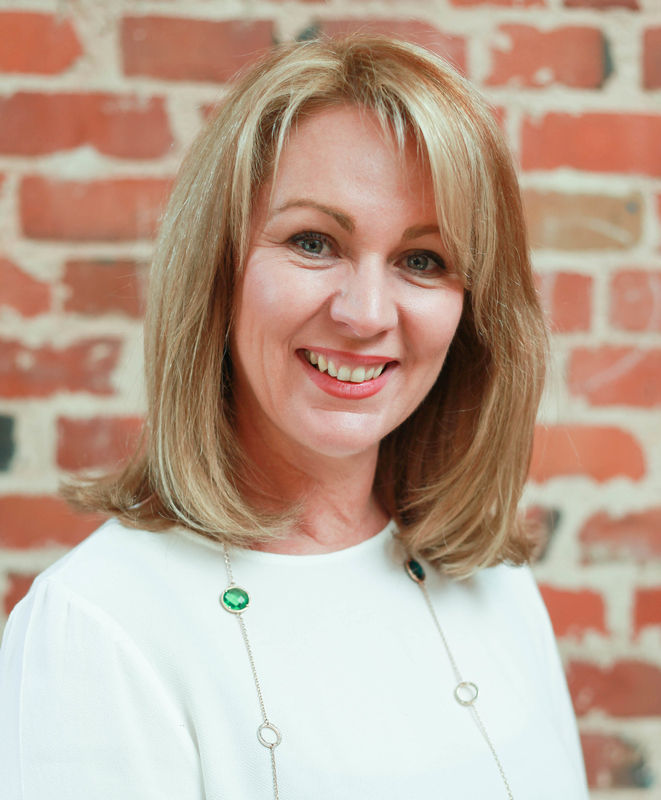 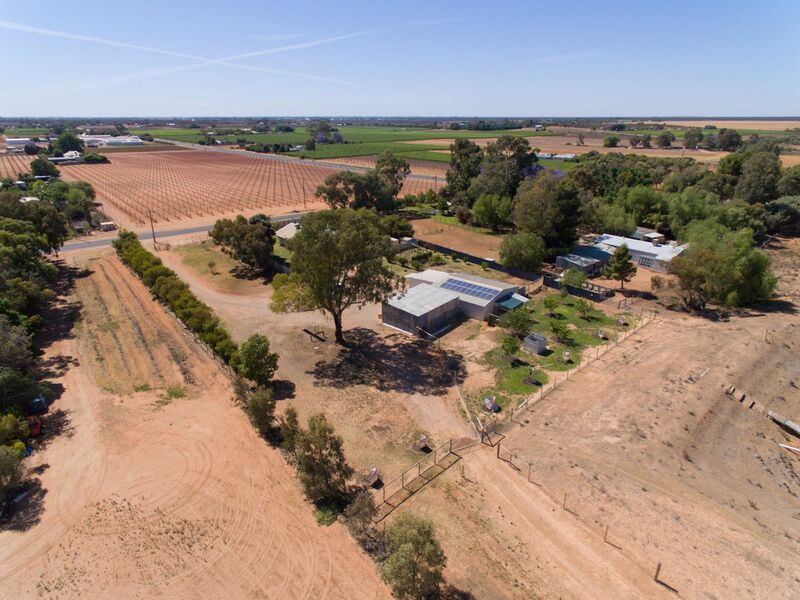 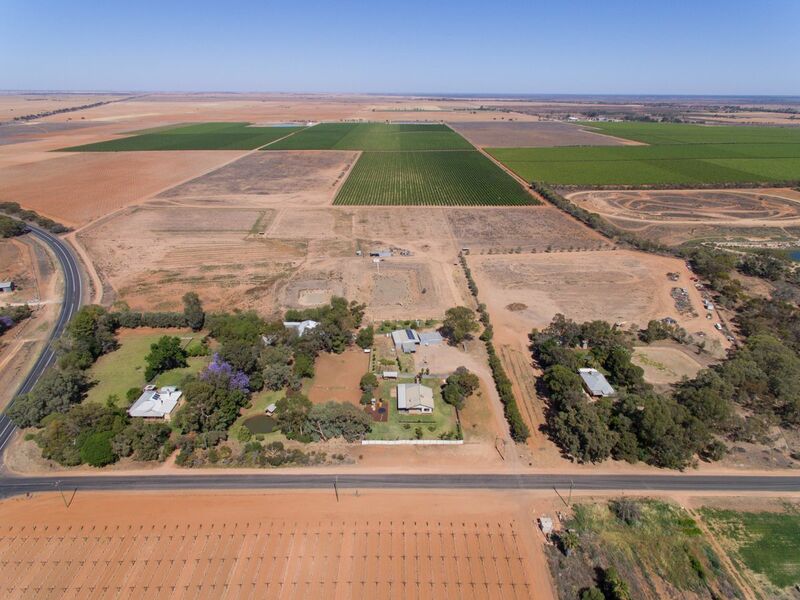 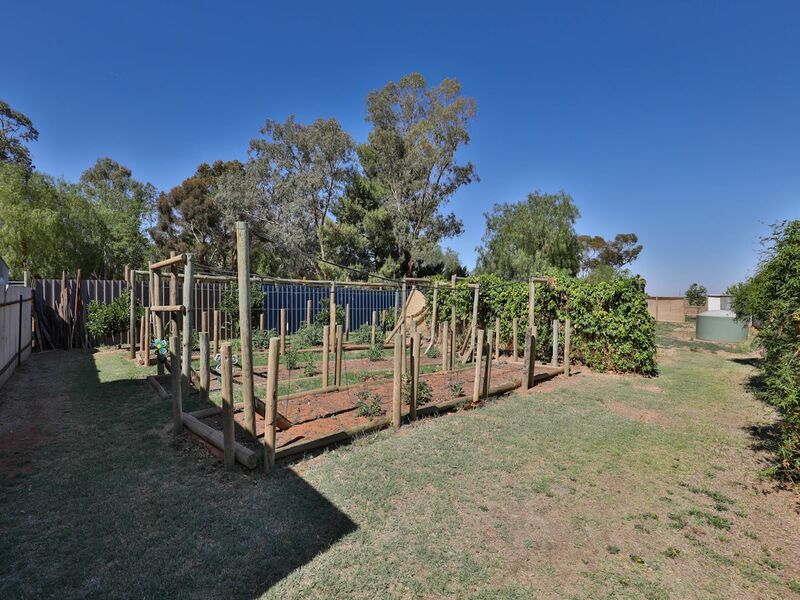 With 10 megs of rural water, 1.5 megs of stock & domestic water, & 5kw solar, awesome shedding with large office or teenagers retreat, substantial veggie garden, dam area with jetty, animal enclosures and fully fenced paddocks with underground irrigation (drippers). 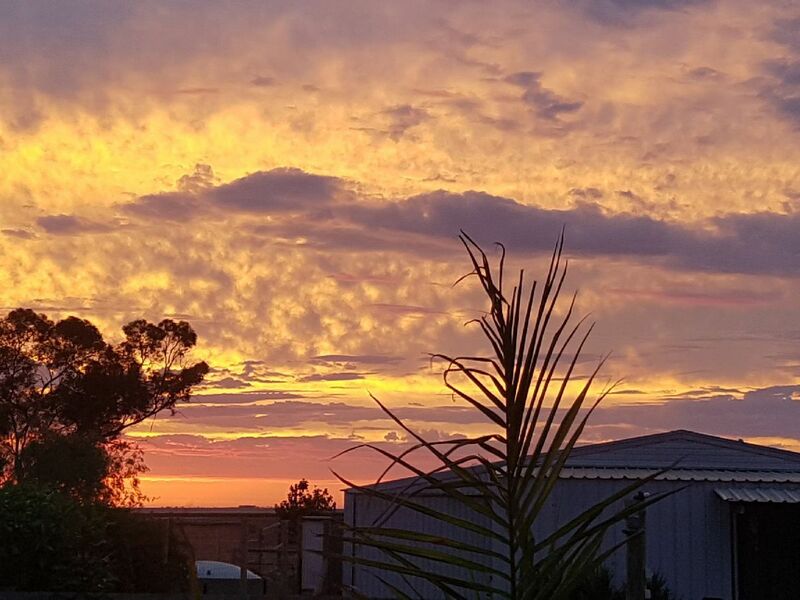 Just sit back and love the sunsets and this superb lifestyle!